In 2012 we fell in love with the concept of the shared workplace and we knew that its place in Dublin was going to be big. We were the first in the city to roll out a true hot desking & shared workspace product which we started in our Dublin 2 building in 2011. In truth, it was an experiment where we set aside a six person office, furnished and decorated it as a shared space and put an ad on daft.ie for “hot desking / Coworking”. What happened next was interesting. There were tumble weeds. Nothing. Nada. The concept wasn’t there just yet and we were ahead of our time. Being the stubborn fools that we are and reluctant to admit defeat, we persevered and 6 months later we had filled the room with 6 coworkers. That’s a rate of one member per month in a Dublin market that barely even knew what coworking meant. Our coworkers were a friendly mixed bunch and included a retired bank executive, a graphic designer, a florist and a renewable energy start up and they all had one thing in common – a vision on the future of work. Our building has a great feel to it. A million miles away from the corporate closed door / private office space that it once was. Alas, given the numbers and the slow rate of new members, we lost money on the room so with regret, we turned it back into a private office in 2012. We decided to wait and see. And s o we did. In 2014 we reopened a hotdesking space and this time we have over some of our best spaces in the building. It was slow at first but there was a change. An enhanced level of awareness had crept in. The word “coworking” had yet to be understood so we continued to include the word “Hot Desk” as it was more widely known. It’s taken 3 years but we now have a couple hundred members in our community and it has changed our buildings for the better. There is an fantastic mix of members. We have lawyers and accountants mixing with web developers, coders and graphic designers. Our building has a great feel to it. A million miles away from the corporate closed door / private office space that it once was. One thing that has puzzled me is why Wework (the global coworking giant) haven’t come to Dublin yet. [Update 2017: they have arrived and have moved in up the road from us !) My guess is that they will and probably soon. Will that concern Irish operators? It shouldn’t and here’s why: to be successful, every coworking operator will need to find its own identity and this is why competition in the market is to be welcomed. Think of why you choose one restaurant over another – it’s a about a collection of unique elements – it’s not just about food. It’s about many combined factors – personal taste, vibe, décor, environment, staff, community, location to name just a few elements. This concept of differentiating by variating has established itself in the more mature coworking markets of London, New York and Chicago and Dublin will follow suit. Awareness of the industry is also a welcoming trend. Three years ago when we told people that we were opening a coworking business the first question was “what is coworking”? Now, with more and more spaces cropping up we have to explain less and less. With this in mind, we look forward to the variation of spaces that will appear around Dublin over the next 18 months as the trend gathers pace and the market matures. We’re going to see landlords, building owners and traditional serviced office operators alike get in on the action, replicating the business models of the already established operators in the US and the UK. Some will fail and others will succeed. One thing is certain – those who try it purely for quick profit will be in the fail category. This is because defining who your community is and building it is a long term game and if you fail to care about your members then you’ll nose loose money. Fitting out a coworking space, building the tech infrastructure, marketing and managing the space and dealing with churn is hugely expensive and if you don’t know what you’re doing (event if you have the set up cash) your revenue will never meet those spreadsheet expectations. The Dublin coworking market will mature as it has done in other cities. Amenities such as ping pong tables and pinball machines and the boutique hotel look will get bums on seats but ultimately it will be a combination of location, reliable infrastructure, a strong support community, smart surroundings and effective and friendly staff that will be the makings of a true coworking space. The key to success we’ve discovered is to make the member feel like it’s their space and not ours. 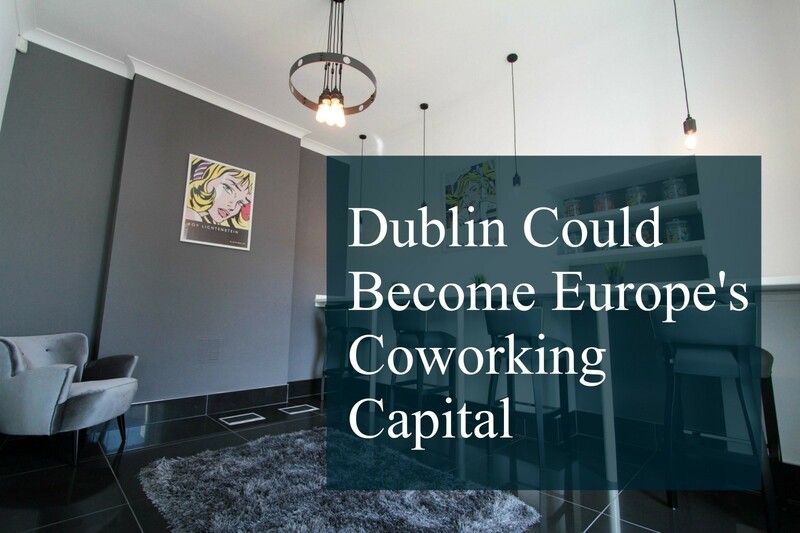 This brings us to why we believe that Dublin could become Europe’s coworking capital. As a starting point, the population of Dublin demonstrates that it’s ready for coworking as studies have shown that once a city’s population hits 1m people then there is a sustainable market for coworking. The population is educated, the country is pro-entrepreneur and investment and start-up funds are available. Also, we’ve always been a together nation and well able to punch about our weight. It’s part of who we are and coworking is an extension of that. Now it’s organised and has been defined. Dublin has some beautiful buildings that will come into their element if coworking is applied to them and developers should be keen to introduce coworking to their developments. (Check out this article in the NY times). Coworking is about community whereas other forms of flexible working are more about convenience. Members of a Coworking space join to connect, collaborate and extend their network as well as to benefit from low cost office space. The concept dovetails nicely with the sharing economy where millennials favour access over ownership. Where else can you have a full time desk from €249 p/month? Don’t think that it’s just for millennials either – you may be surprised that the average age of a co-worker is 35 so it’s not all T-shirts & ripped jeans, shooters at lunch time and skateboards. In an established space, you’ll also find a sense of pride among the members and we’ve discovered that as an operator you can let your members do your talking by making the space theirs and not ours. We love sharing information as we are more of a sharing economy business then a smash and grab so if you are a building owner, journalist or even a competitor and want to have a coffee with us, just ping me an email and we’ll be glad to give you the benefit of our experience. Together let’s make Dublin Europe’s Coworking Capital. 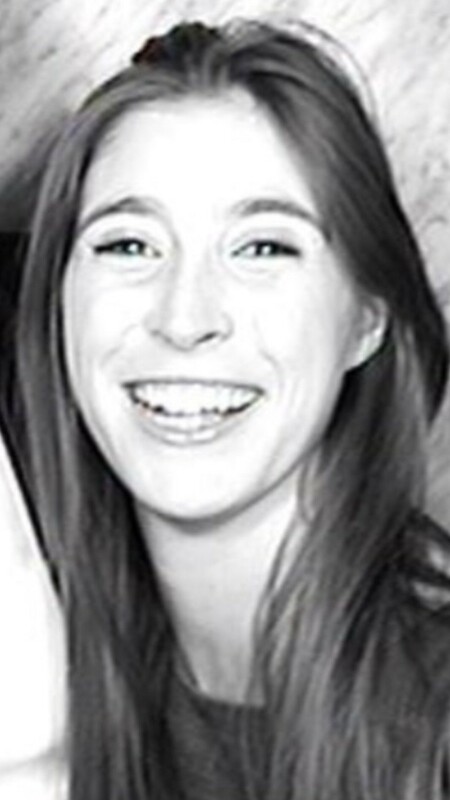 Rachel is an entrepreneur, lawyer and the Managing Director of Office Suites Club.